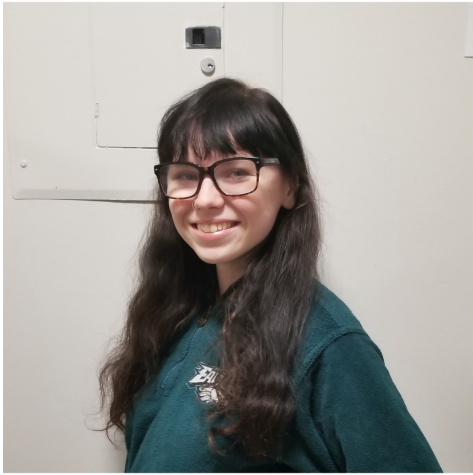 Casey Brennan, FCLC '21, is a Staff Writer for the Opinions section of The Observer. She typically likes to write about her takes on national politics. When Casey isn’t writing, she enjoys being part of Stove’s Comedy Club doing either stand-up or sketch comedy, and also singing in University Choir. In her free time, Casey enjoys listening to music, going to concerts and collecting vinyl.